Proverbs 31:10 Who can find a virtuous woman? aspect of the work here in our church and in our community. Tuesday evening @ 6:15 p.m., directed by Dana McIntire and April Kindred. 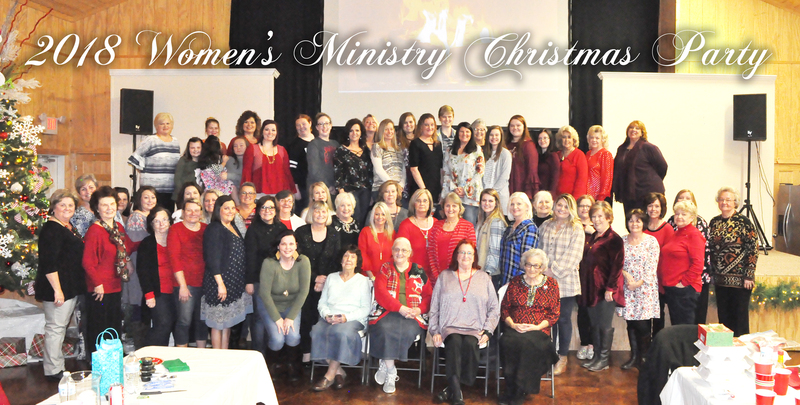 Lisa Johnson, director of women’s ministries coordinates the various fund raising projects as well as weddings, showers and Wednesday evening meals. Our ladies also minister to those who are fighting sickness by offering meals and prayer. Titus 2:3-5 The aged women likewise, that they be in behaviour as becometh holiness, not false accusers, notgiven to much wine, teachers of good things; That they may teach the young women to be sober, to love their husbands, to love their children, To be discreet, chaste, keepers at home, good, obedient to their own husbands, that the word of God be not blasphemed.